A visit to the Margaret Aniksak Visitor’s Centre is always a great idea! 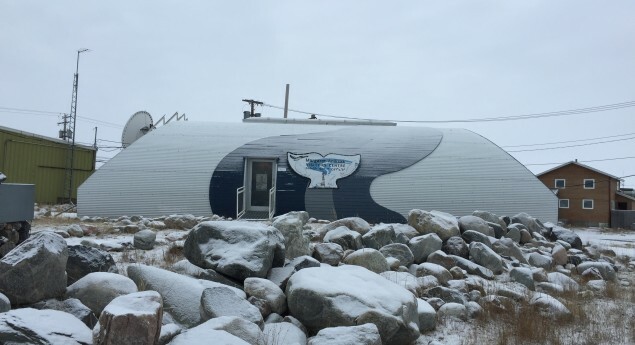 The Visitor’s Centre contains information about the history of Arviat, the peoples who settled there, and the traditional lifestyles that they pursued. 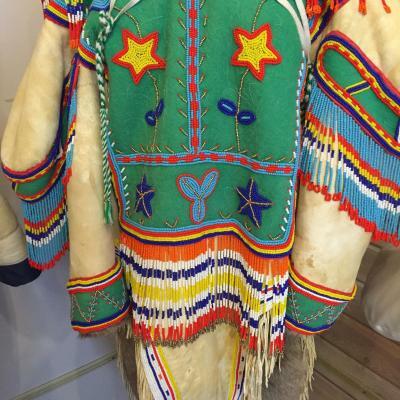 There are also displays of traditional clothing, tools, games, and more. 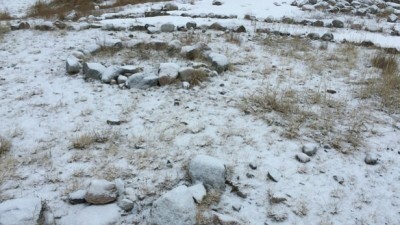 What did the caribou NOT provide for the Caribou Inuits?